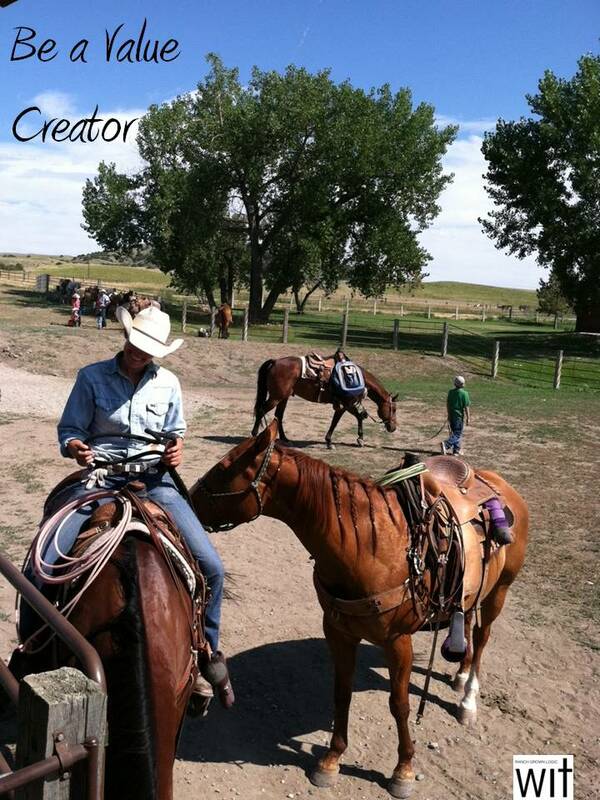 Riding the herd on the ranch or riding the herd of “pins” on Pinterest I have discovered a great truth, it’s personal. Pinterest is an experience that can both surprise and delight developing both passions and influence, while introducing new interest and trails to explore. 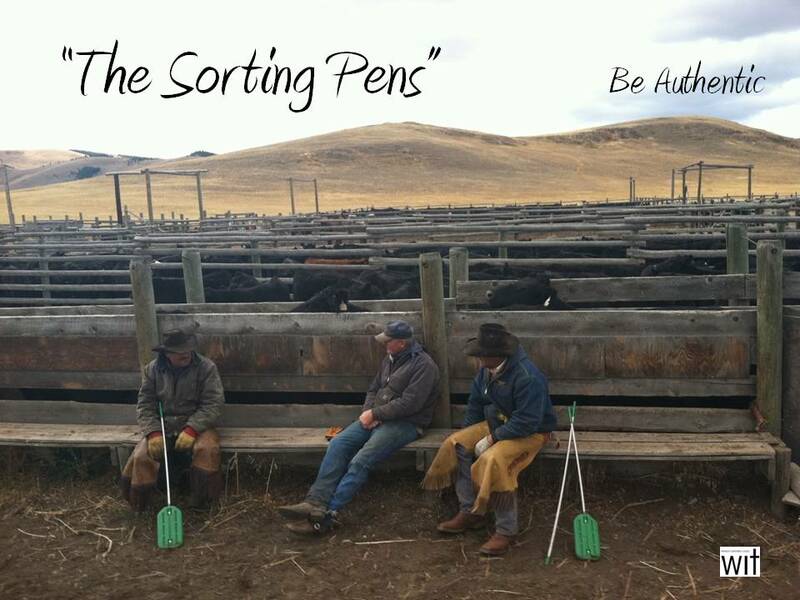 Ranch work often requires separating cattle into pens for branding, doctoring, transport and is done by cutting into the herd, this can be done in open fields or in the sorting pens. 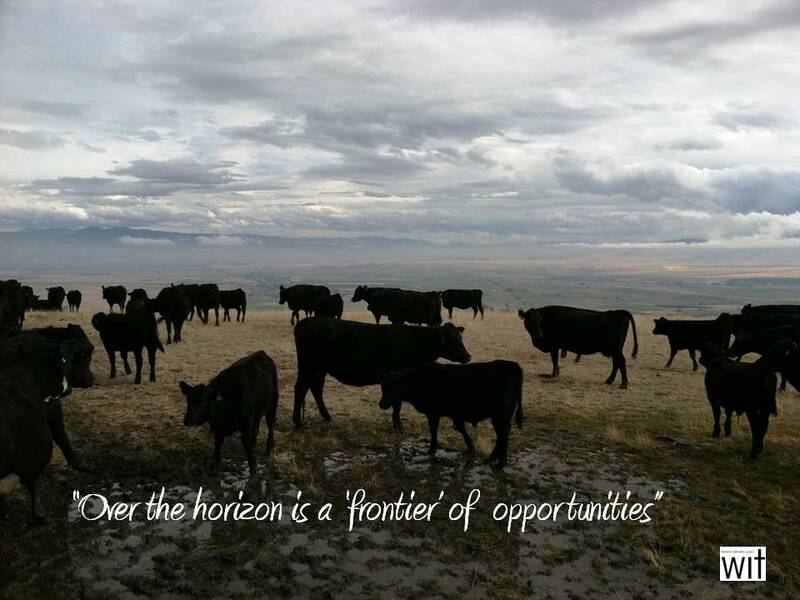 Cutting cattle into groups or pens, is part of rhythm of ranch life. Pinterest has a similar rhythm of sorting and pinning visually pleasing, message bearing, information and inspiration. Once you ride a cutting horse and experience the big stops and hard turns, there is no going back; it gets in your blood. The same can be said for the Pinterest participants, once you experience and share items of value on your boards of home, arts and crafts, style, fashion, and food to name a few, there is no going back, you can are hooked; it gets into your blood. Pinterest popularity comes from its image driven visual component. Pinterest is an easy to use melting pot of interests which is driven by participants and caters to those who like to tell a visual story. Participants “pin” items they value and “like” photos or graphics that inspire them and will in turn “pin” to a personal board they create. Pinterest is entertainment powered by passions. Like any social network, and even maybe more because of this enthusiastic, growing demographic, Pinterest requires an investment in time that is both enjoyable and relaxing. Pinterest is an ever changing assortment of interest thus keeping the field open for fresh, new experiences. A “pin” found and posted on a board is branded by the visuals, pin by pin, boards begin to share a story. Pinterest is a place to herd and corral what speaks to your heart that is fueled by inspiration, common interest, and the fun of the hunt. It’s instant gratification, discovery of a pin and then the experience of pinning and sharing what is treasured. Pinterest is a melting pot of value based, advocators and influencers. It is a holding pen for personalized wish list, holidays, kids, parenting, teaching tools, recipes, weddings, events, books worth reading, and how-to and more which is limited only to time and discovery. Pinterest is designed to curate and share the things you love while avoiding self promotion. Pinterest is an open range for those who enjoy sharing ideas, creating a circle of influence among followers that is easily organized to access at any time. The joy found on Pinterest is a platform of interest, sharing ideas and things of beauty through visually pleasing images, creating boards that are uniquely you, while avoiding blatant self serving advertising. Although Pinterest is invite-only, it is not difficult to get an invitation. You can request an invitation from Pinterest home page, or have a friend who is already using Pinterest send you and invitation, that is faster. For individuals, business, brand, nonprofits, sports teams, or publications to name a few, Pinterest establishes a “herd” of opportunity to meet and to get to know markets, best customers, future customers, and future friends. Pinterest is a place to study values and to delight customers. Pinterest is a place to tell stories while offering things of beauty and be helpful, it is an enjoyable gold mine of discovery . •Share your story, share your promise, create and or utilize images and pictures that are relevant in your customer’s lives. It is tempting to promote products, but that can be obvious, opt instead to share insights to your company and products, share the history, and tell the story behind the story. Post other interest that make (you) your brand unique; related topics, educational items, info graphics, and inspirational things; teach and inspire. •Pin inside and outside your industry. Analyze how people follow and share your images opening a window into what your customer’s and followers value, what they relate to, and what they view as relevant. Discover who is pinning your pins and follow them back. Add a Pinterest follow bottom to your website and promote your presence on other social networks to encourage followers. The road to discovery started out like any other ride, Will Rogers said “A man only learns in two ways, one by reading, the other by association with smarter people.” Over the horizon is Pinterest, a frontier of opportunity; it is a growing community that thrives on authentic, inspirational, visually appealing content. It is telling the stories through photographs and graphics, creating a lifestyle, value based snapshot, of personality, brand, and aspirations. Pinterest is a circle of influence that can be as much or as little as you like, it’s depends on how far you want to ride. 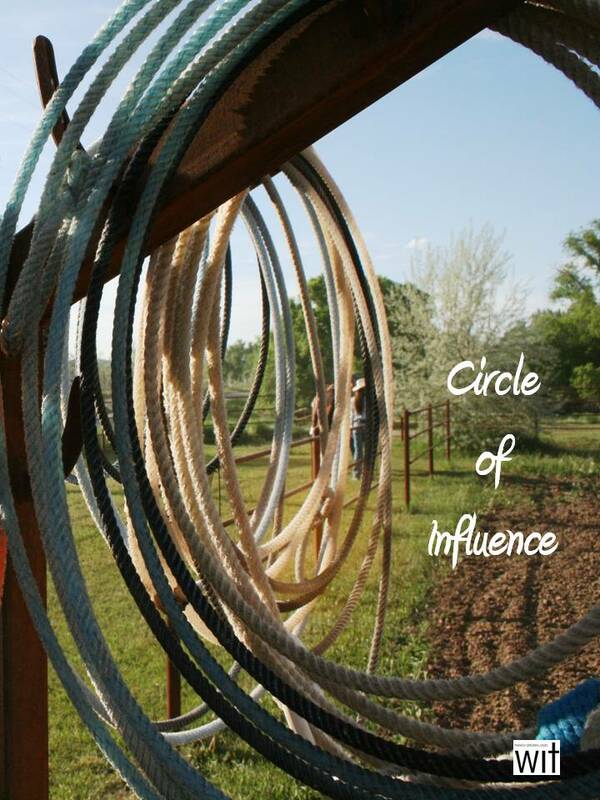 Thanks for finally talking about >Pinterest; Circle of Influence | ranchgrownlogic <Loved it! aware of it. So that’s why this piece of writing is great. Thanks!